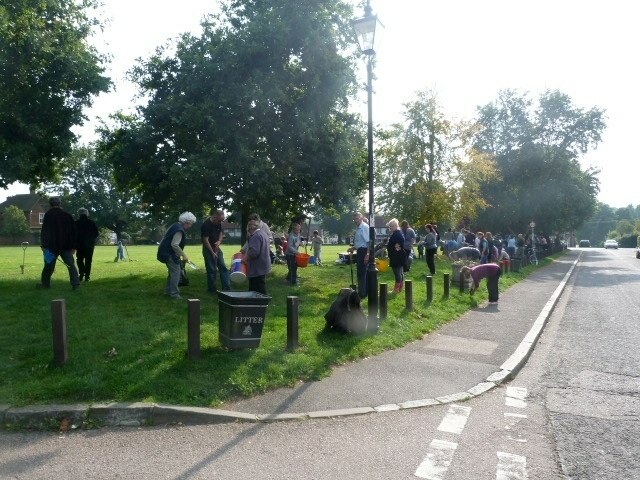 The Parish Council organized a Crocus bulb planting event on 29th September 2013 to remember the late Paul Jones, who had served as a Parish Councillor before his untimely death. The event was well attended by many parishioners as well as members of Paul’s family and the bulbs were planted in about half an hour! 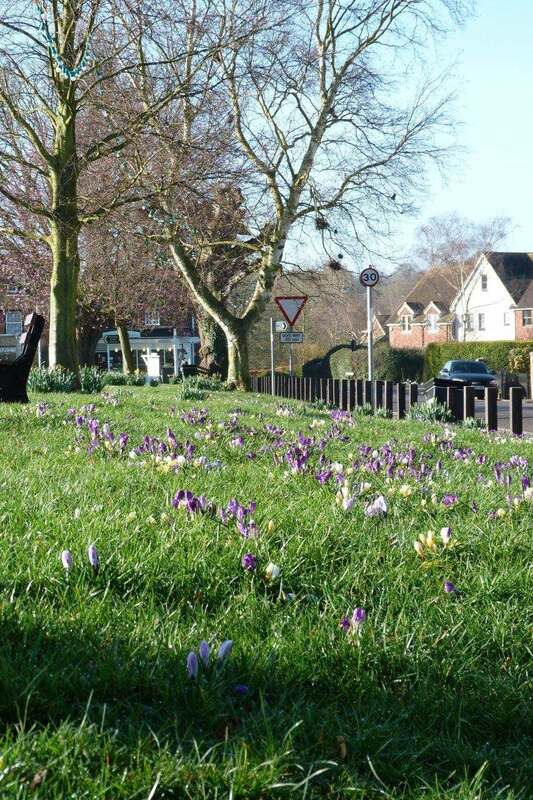 Despite the very wet winter, the bulbs have done marvelously well and have really brightened up this side of the Village Green.